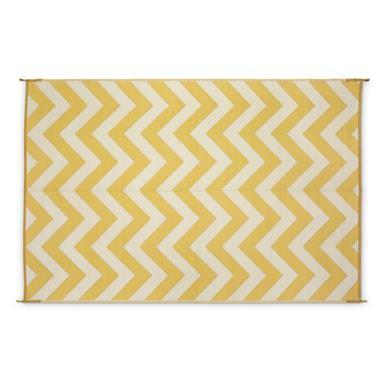 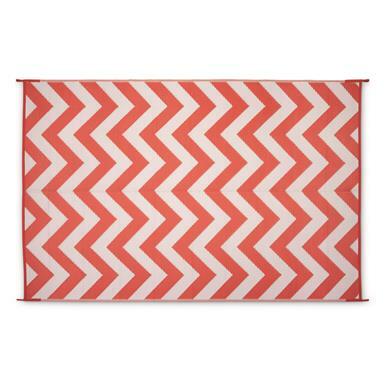 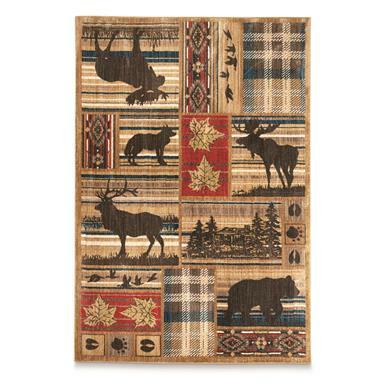 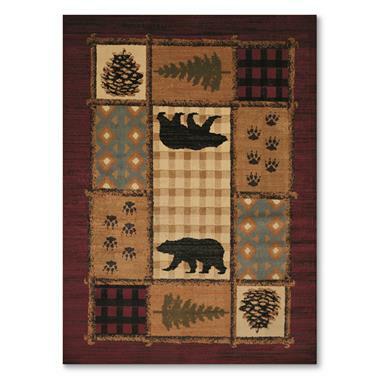 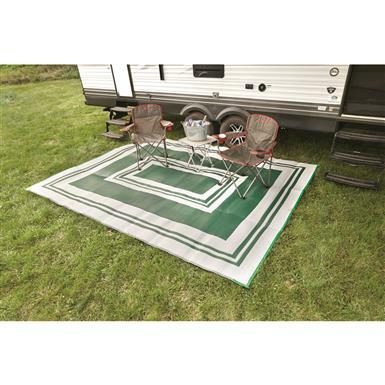 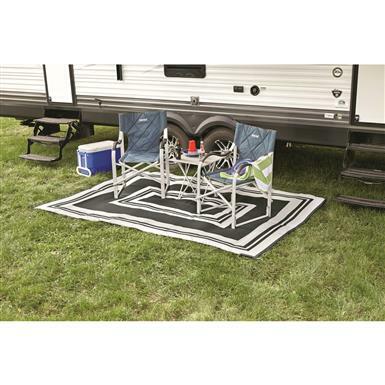 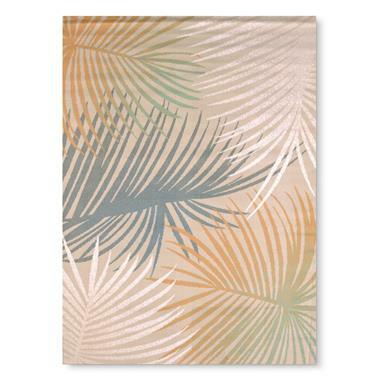 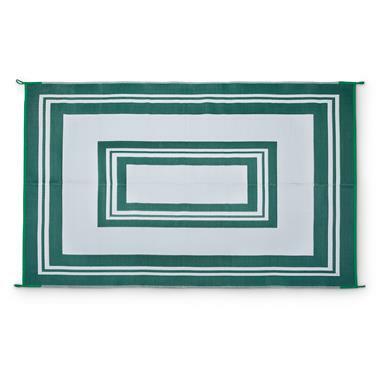 Add a touch of the great outdoors in your home or cabin. 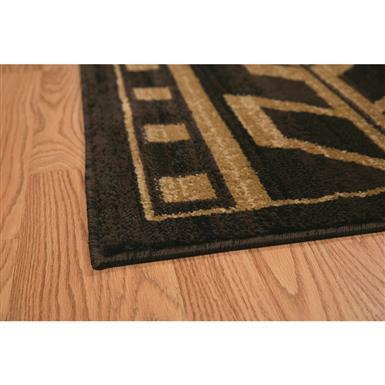 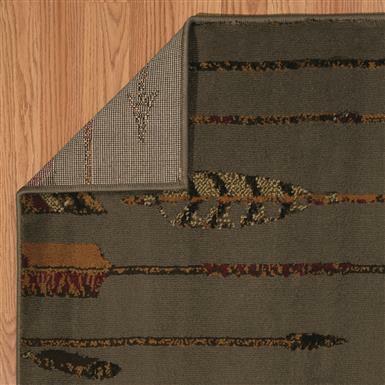 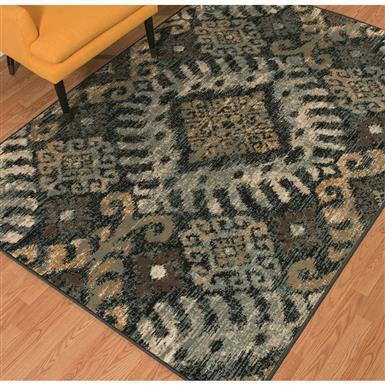 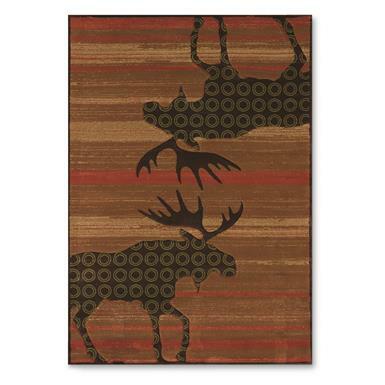 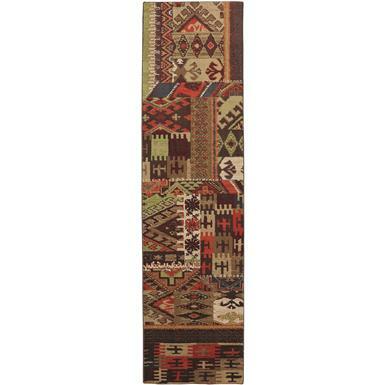 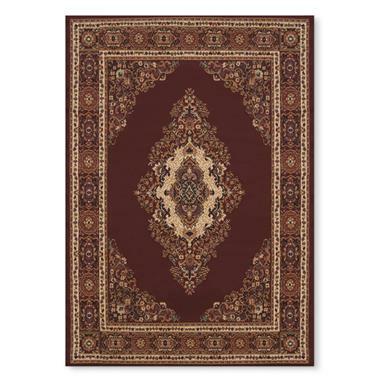 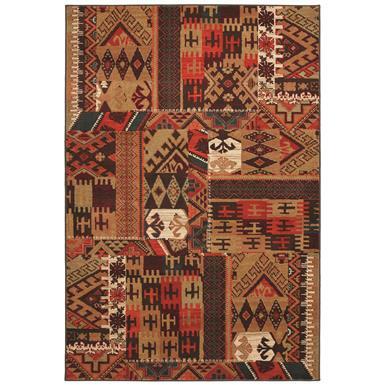 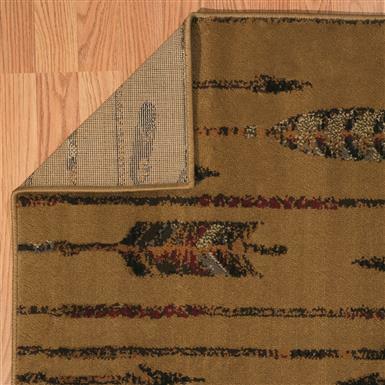 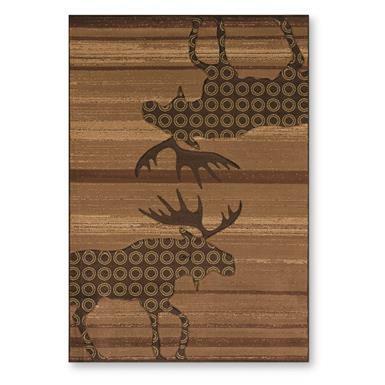 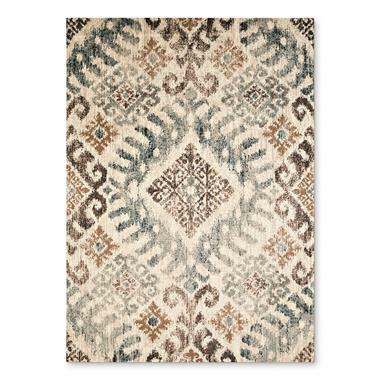 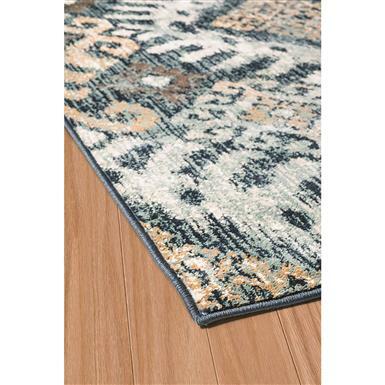 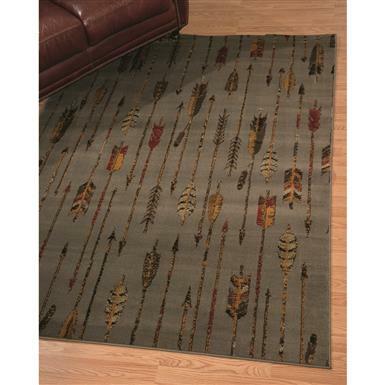 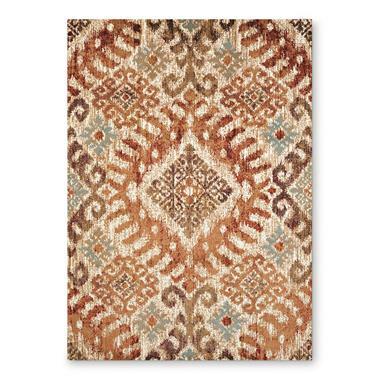 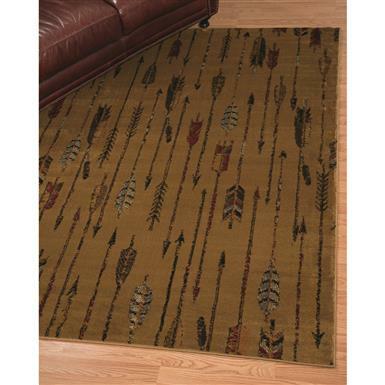 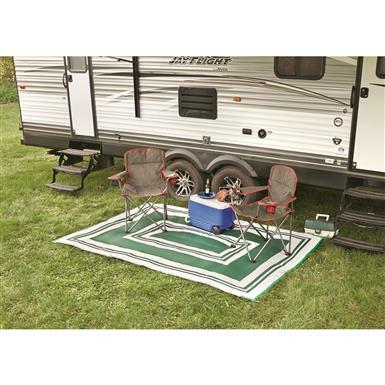 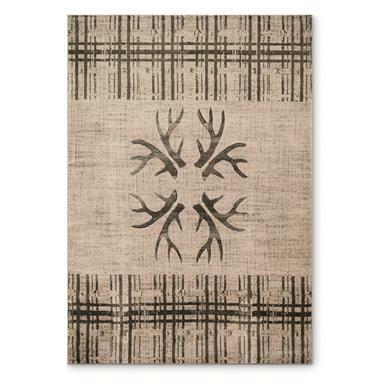 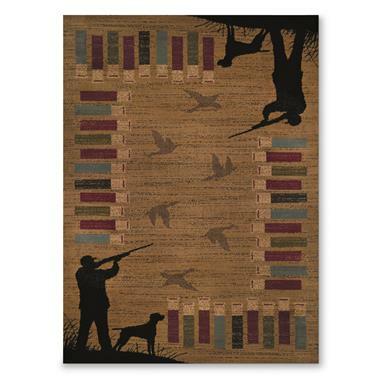 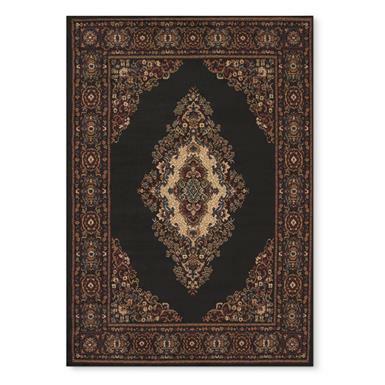 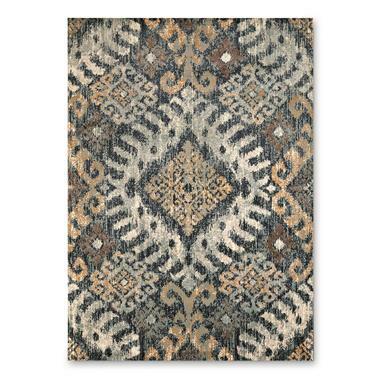 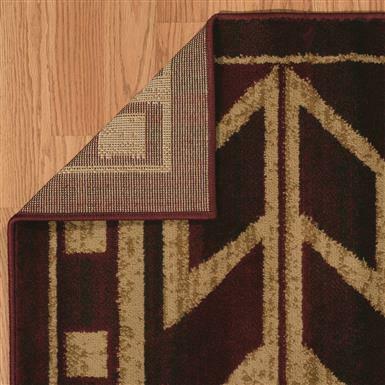 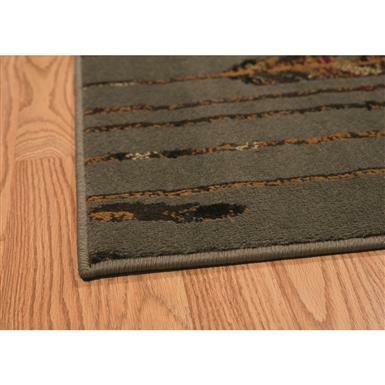 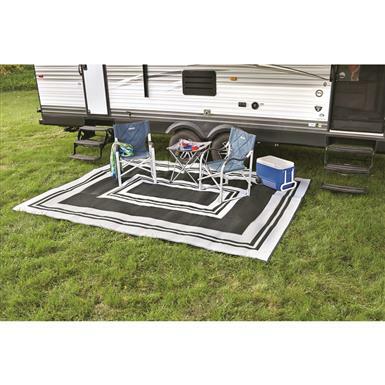 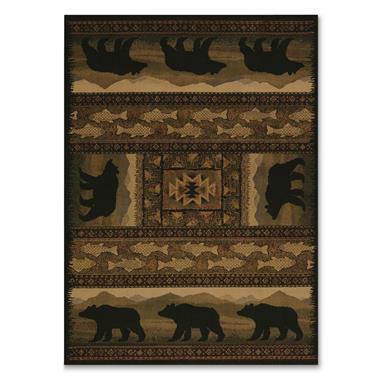 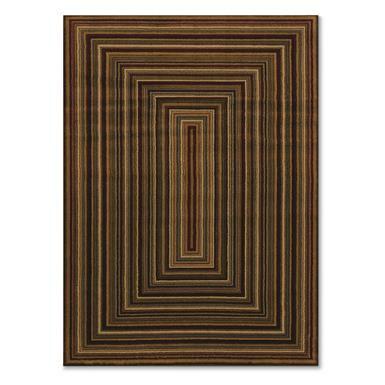 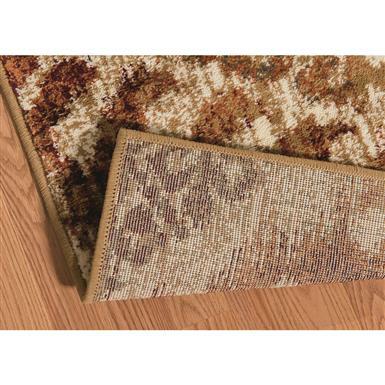 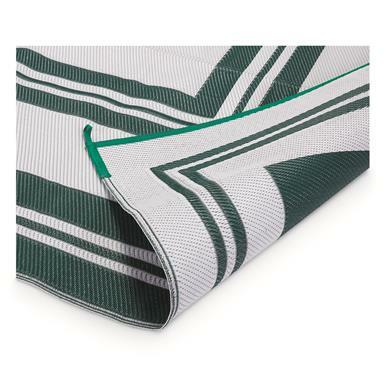 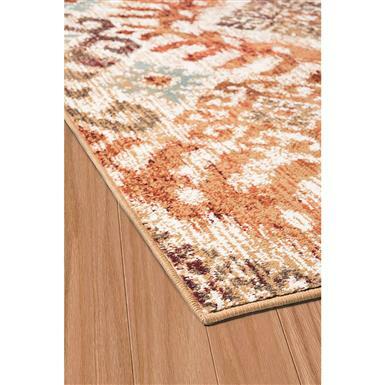 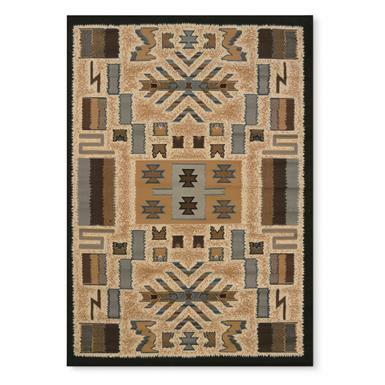 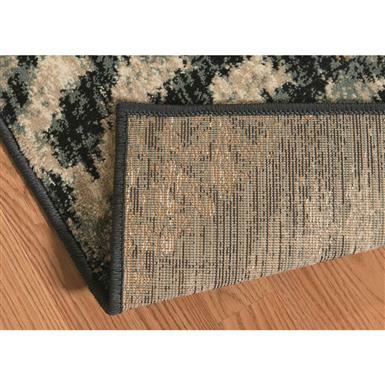 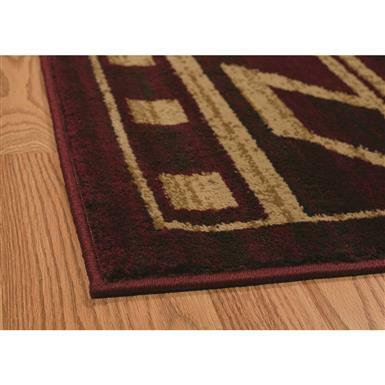 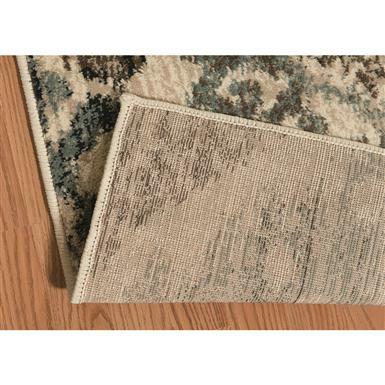 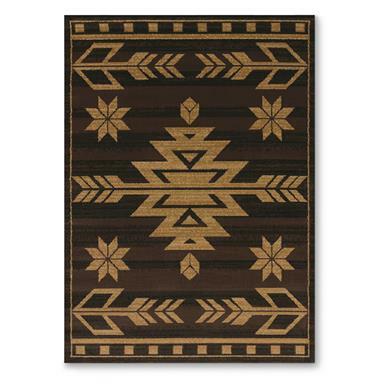 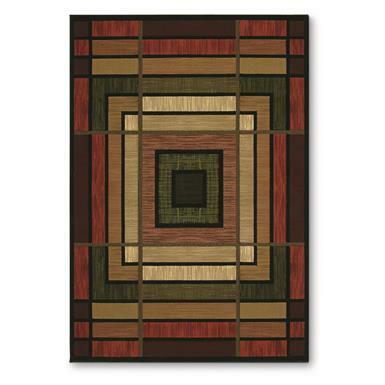 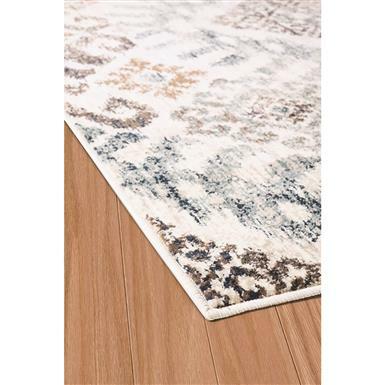 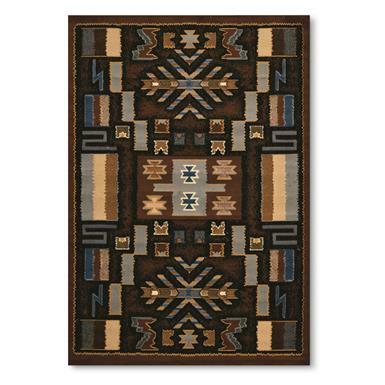 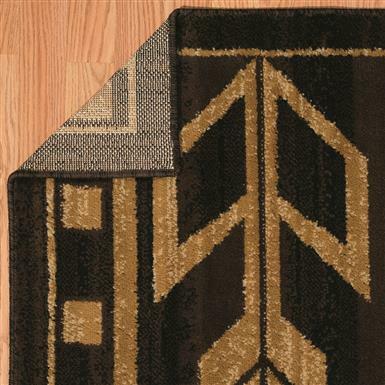 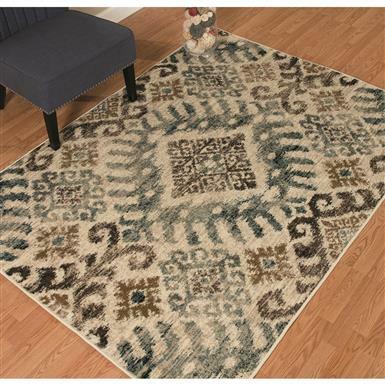 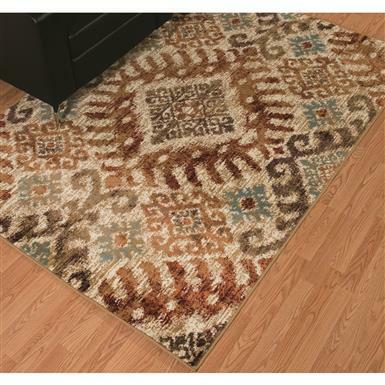 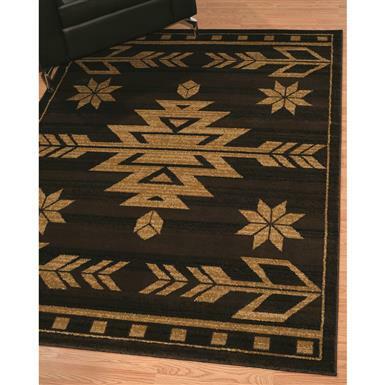 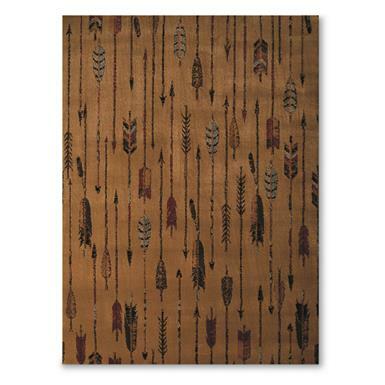 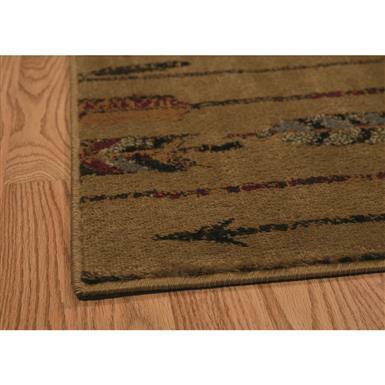 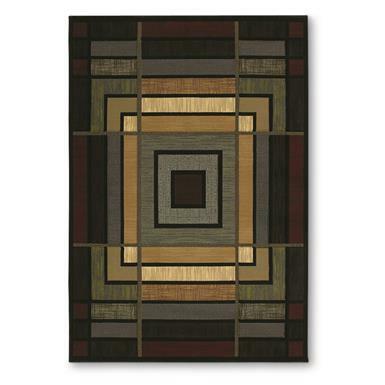 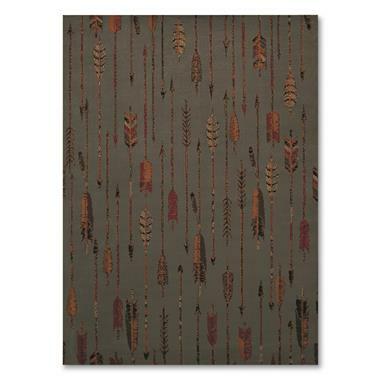 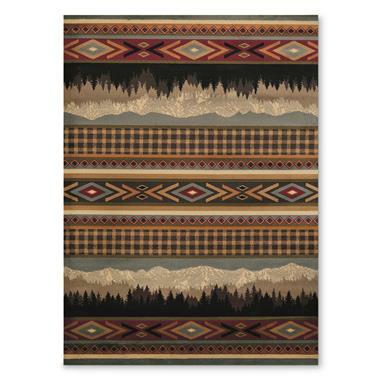 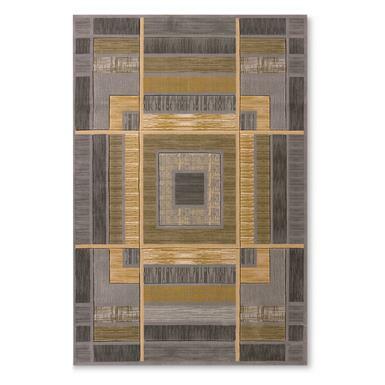 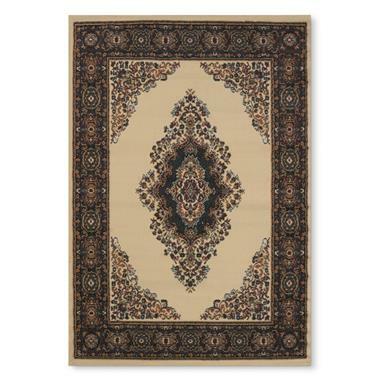 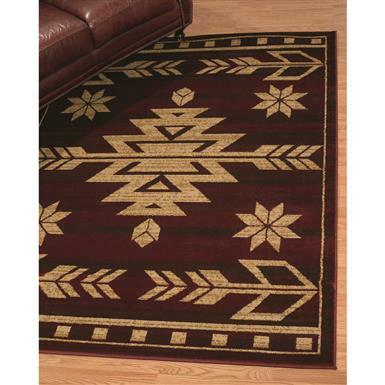 United Weavers Affinity Collection Teton Rug. 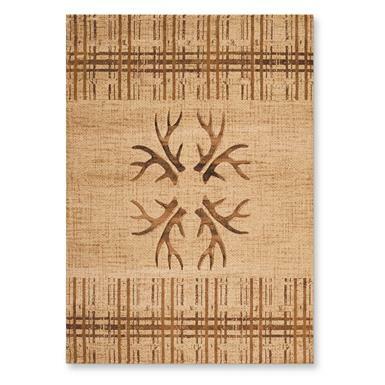 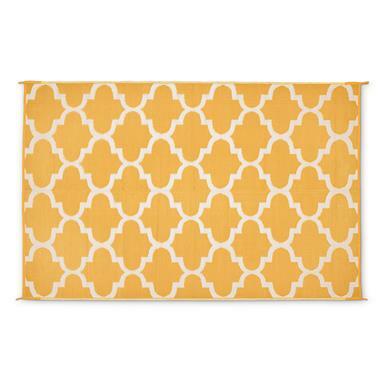 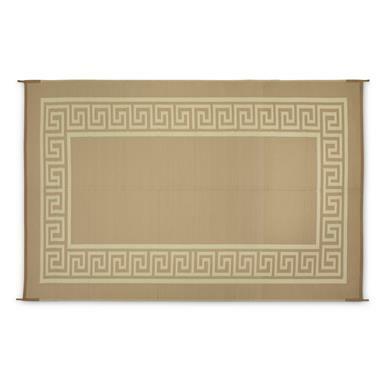 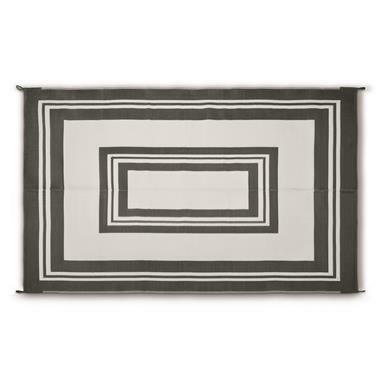 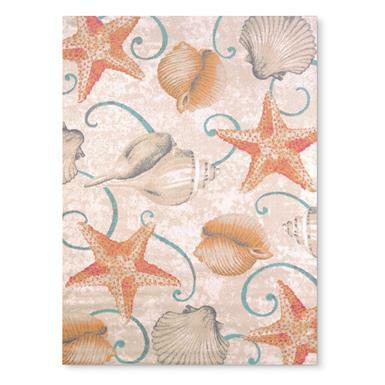 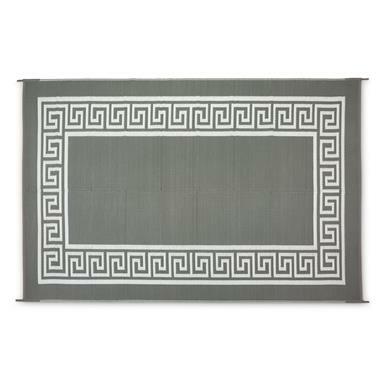 Exquisite transitional design fits in with any room decor. 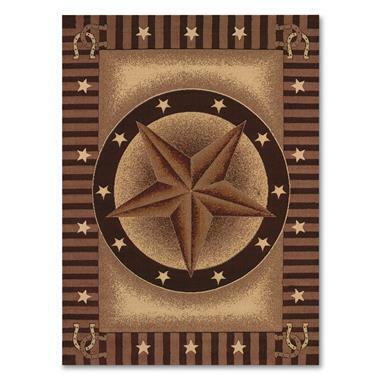 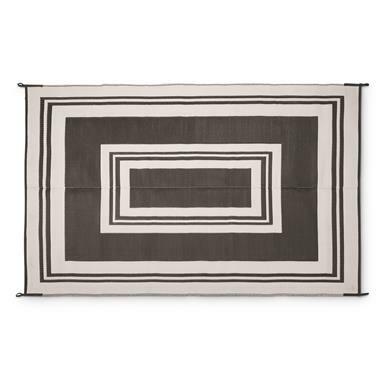 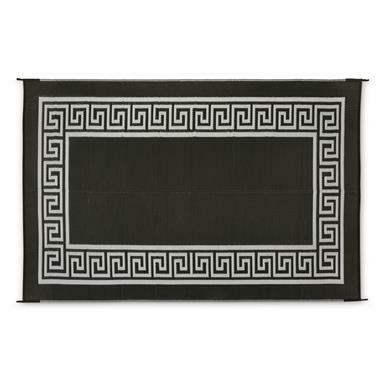 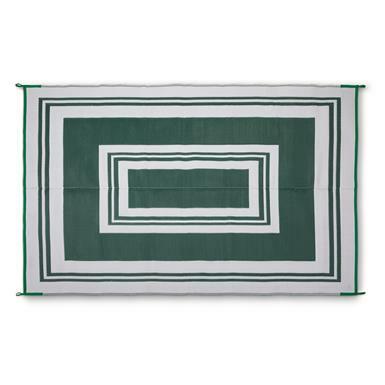 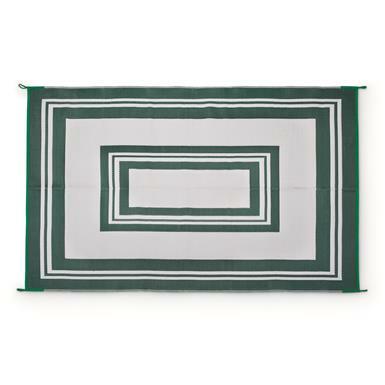 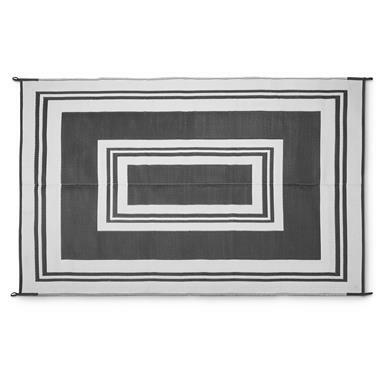 An exquisite design that fits in with any room decor.